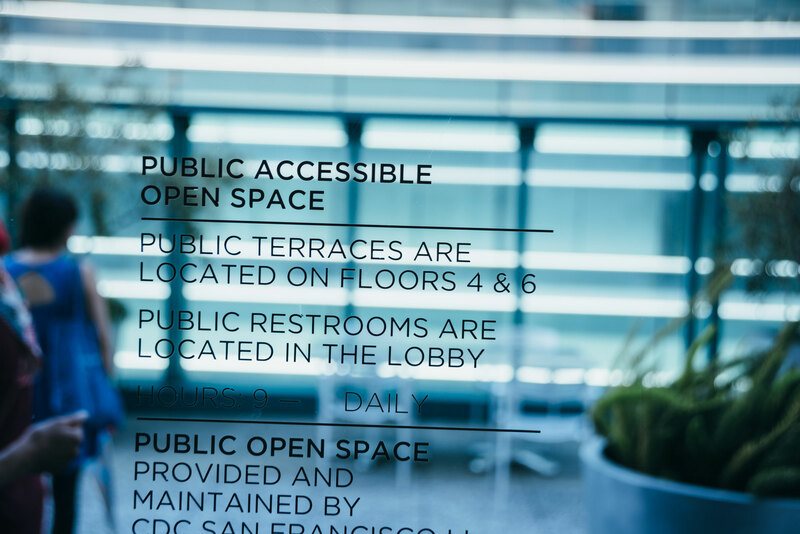 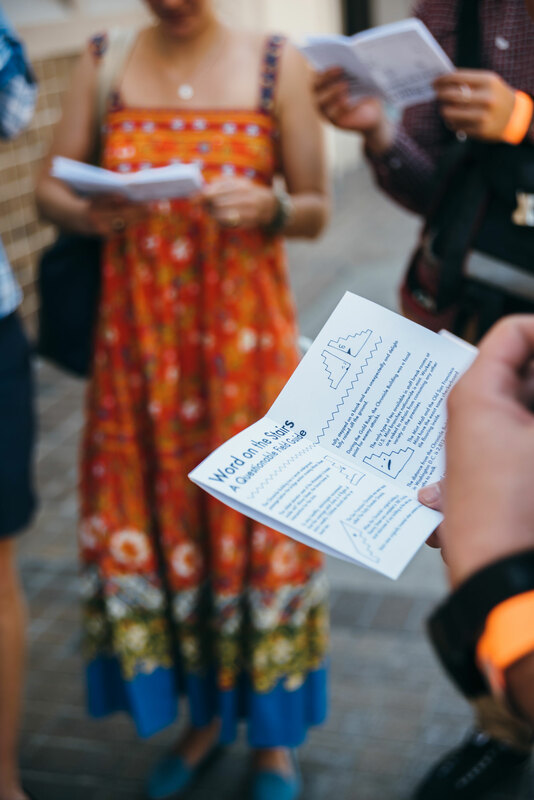 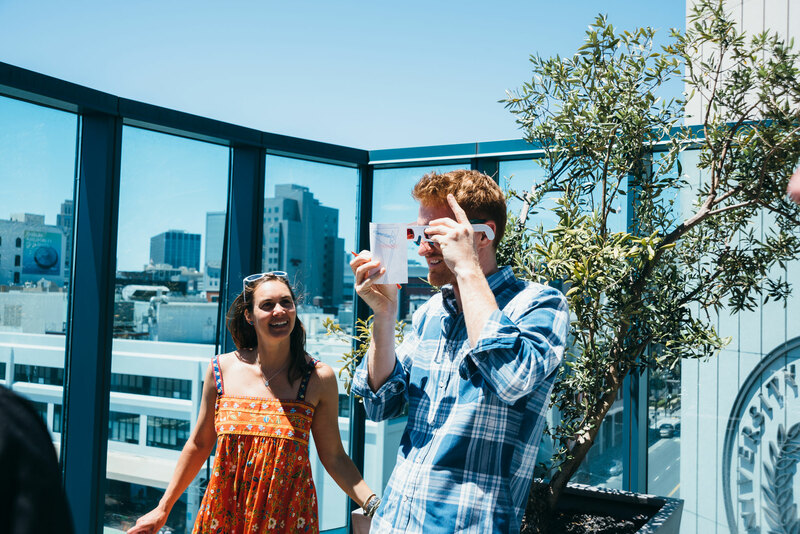 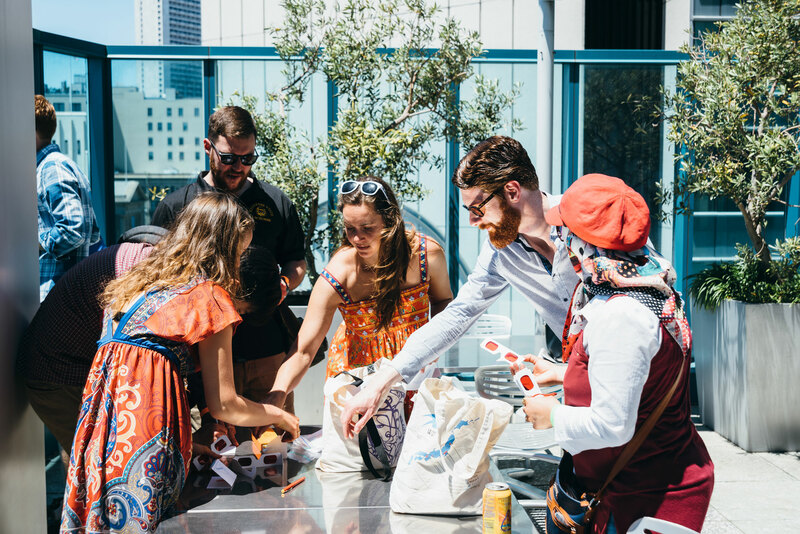 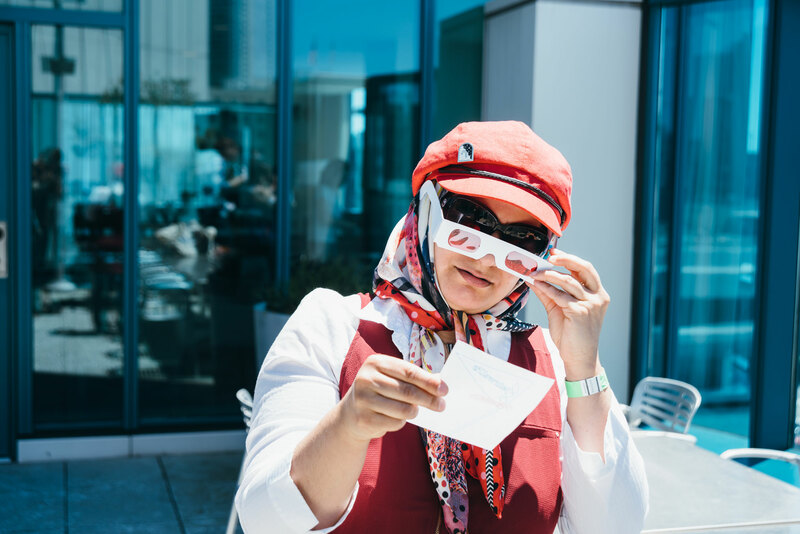 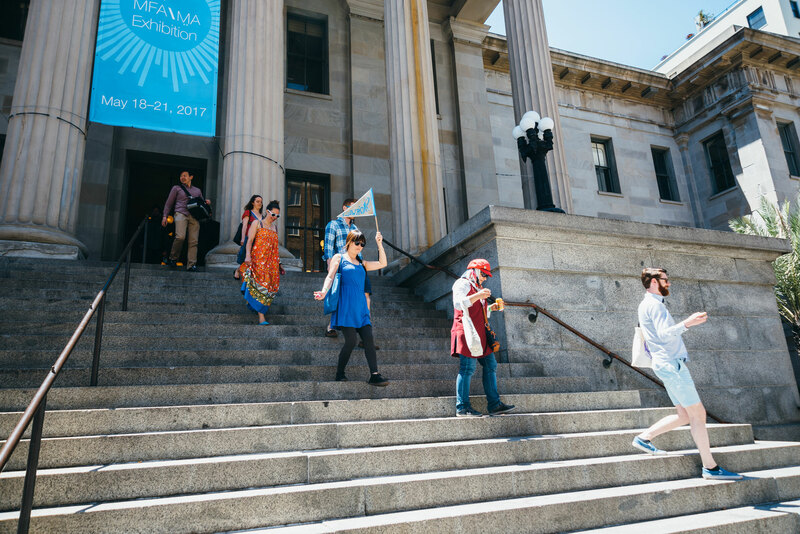 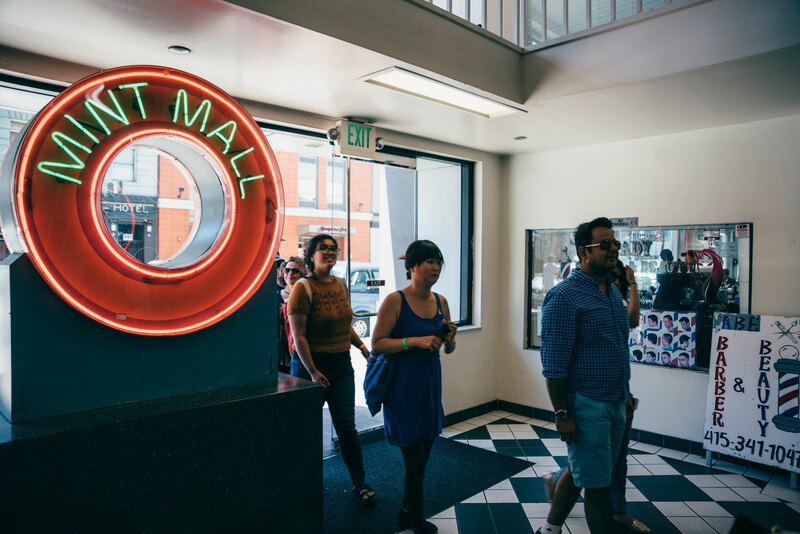 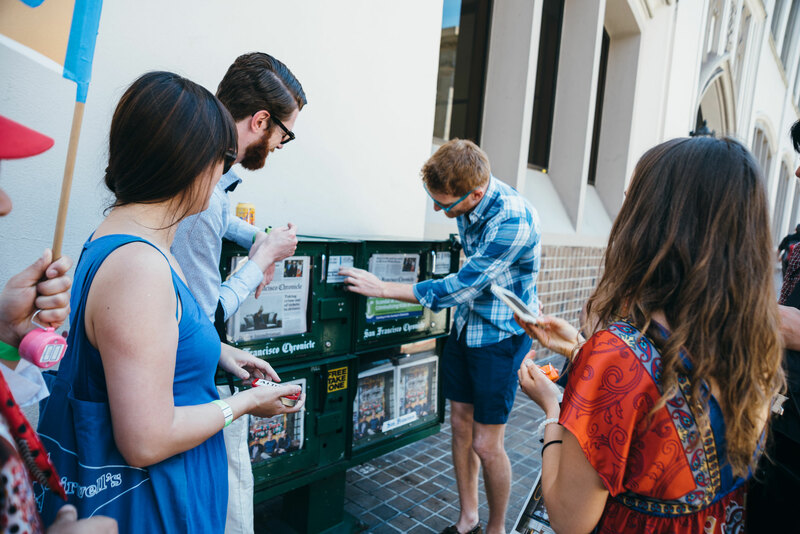 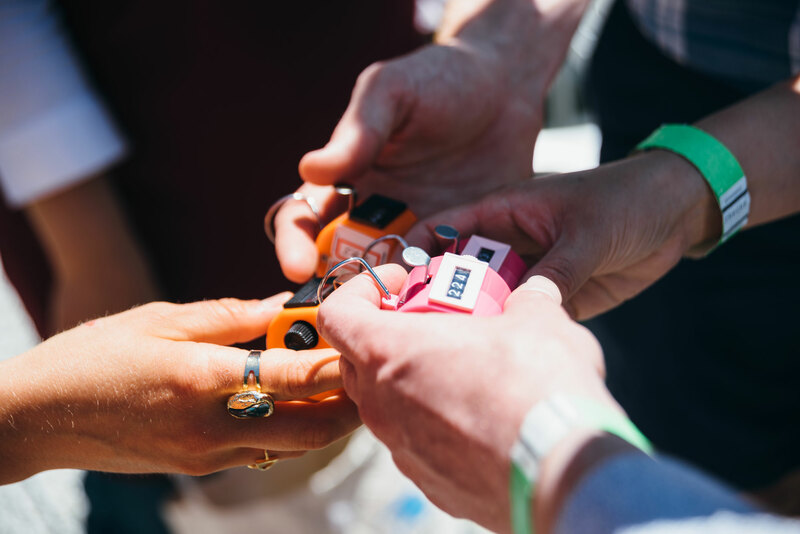 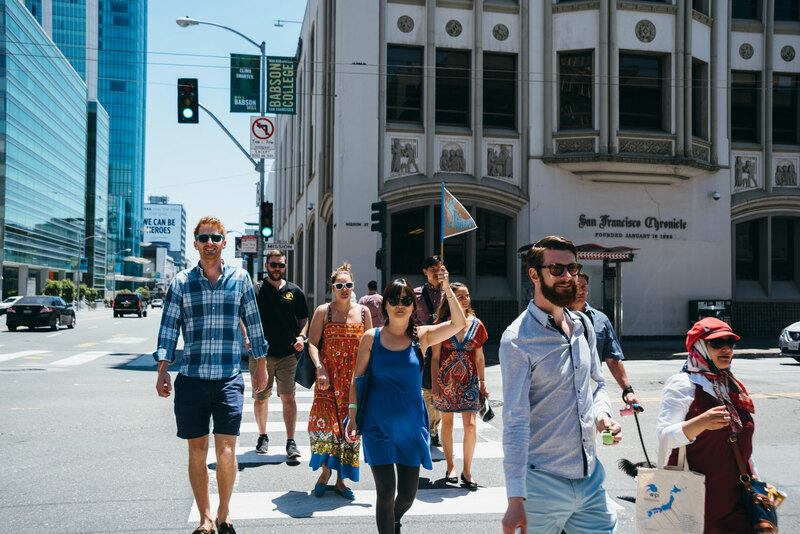 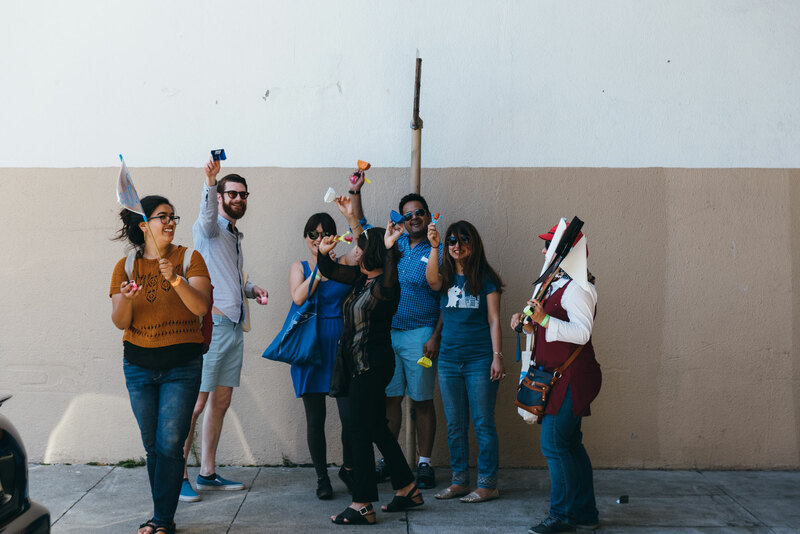 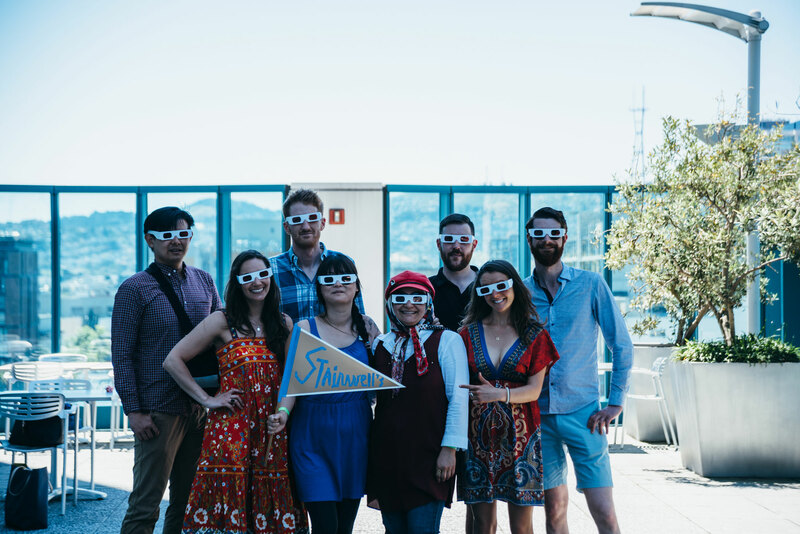 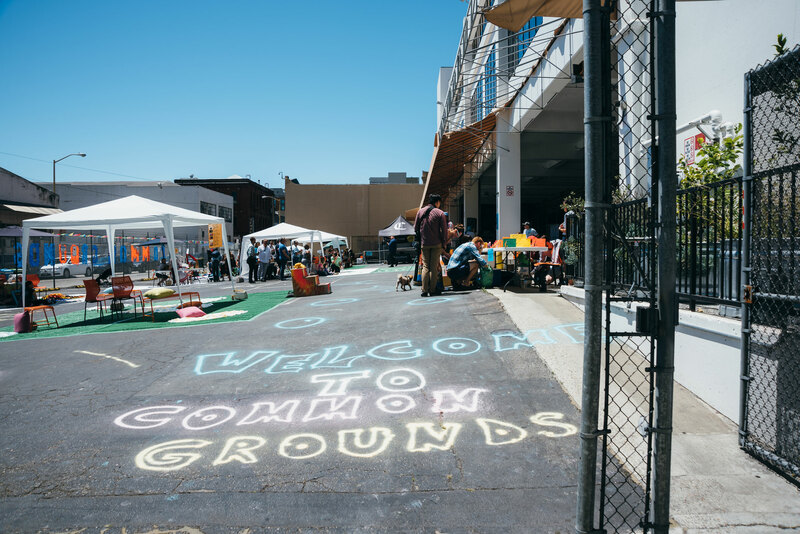 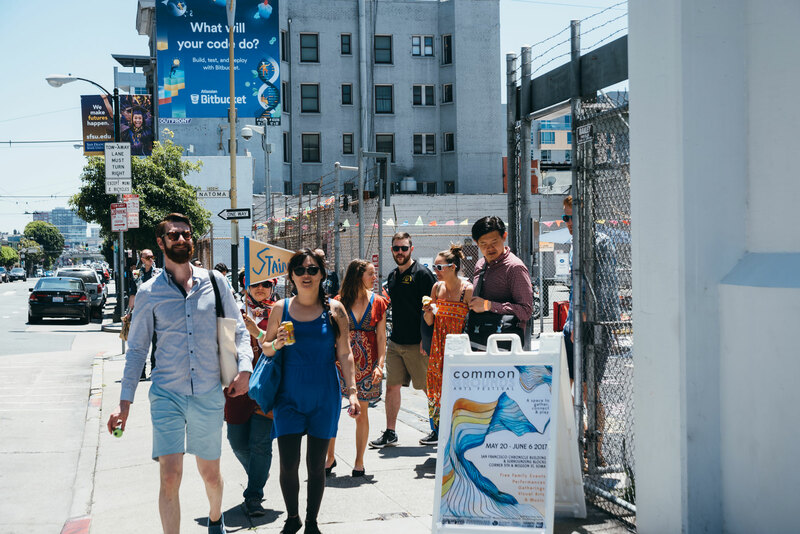 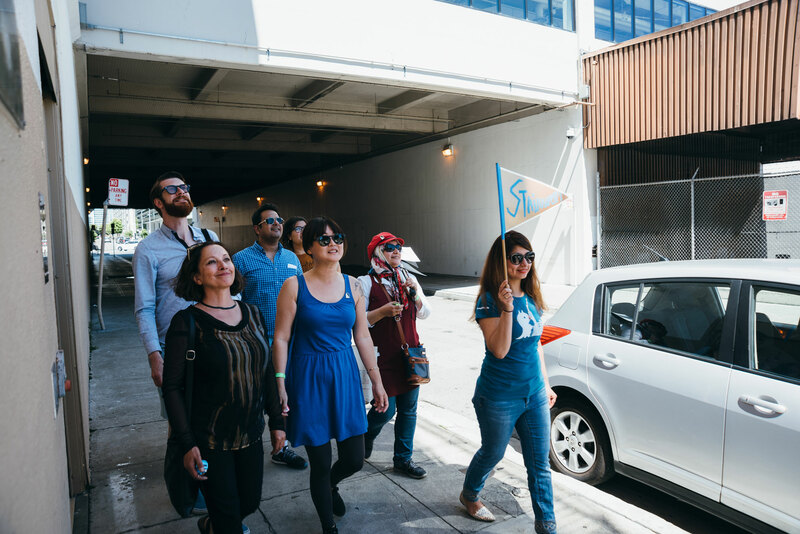 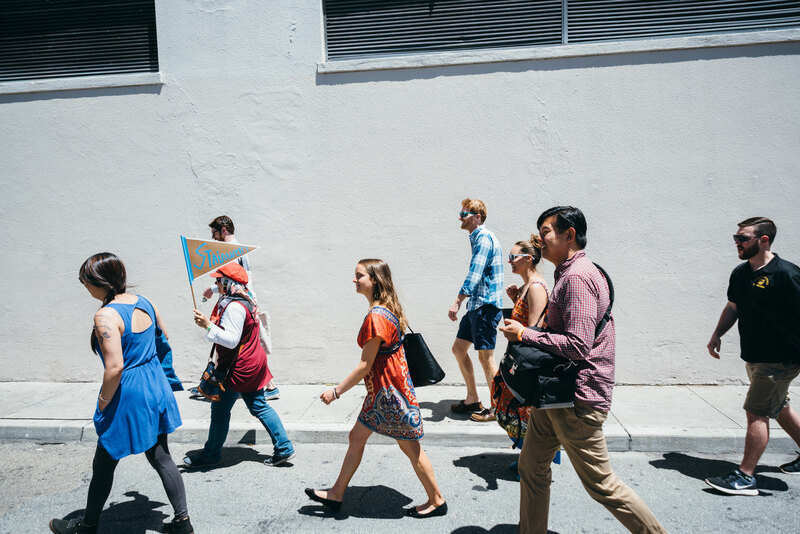 Stairwell’s developed stair-themed activities and two new site-specific mini-Field Trips in the SOMA neighborhood for the Common Grounds Arts Festival Family Day, hosted by Intersection for the Arts. 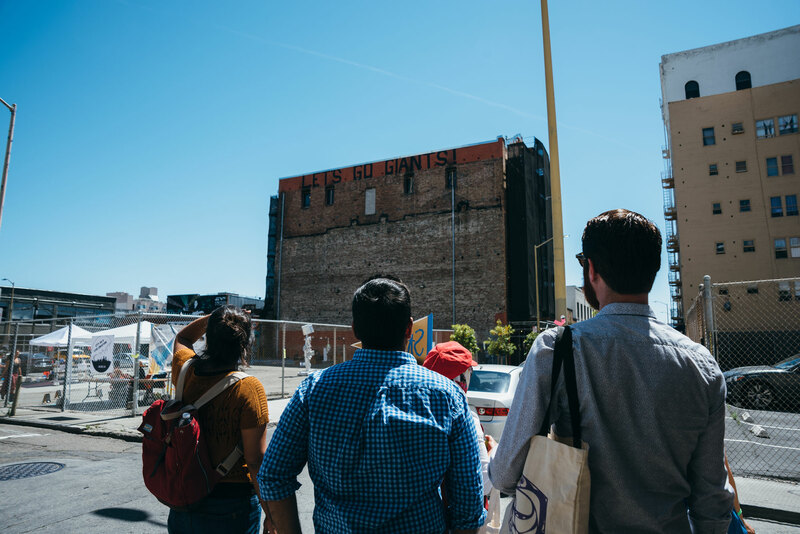 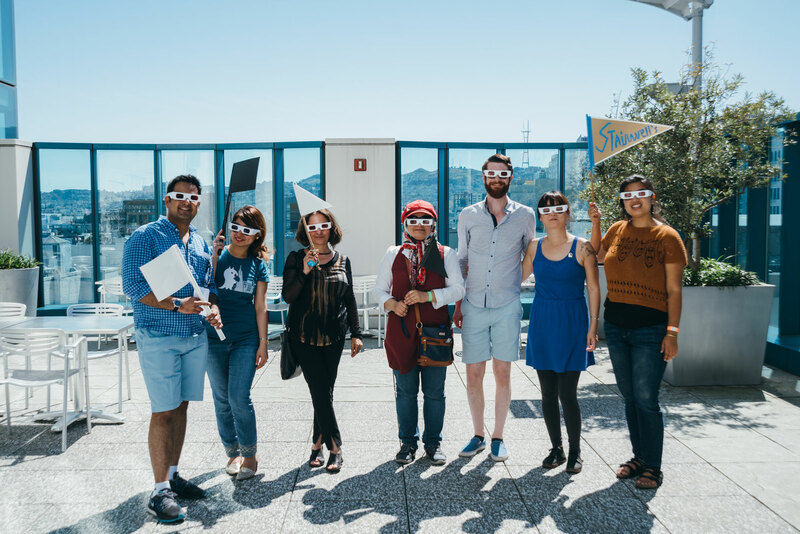 Each one-hour walking tour was led by Stairwell’s Co-Director Carey Lin in collaboration with guest Field Trip leaders Raheleh Minoosh Zomorodinia and Gabriel Gilder. 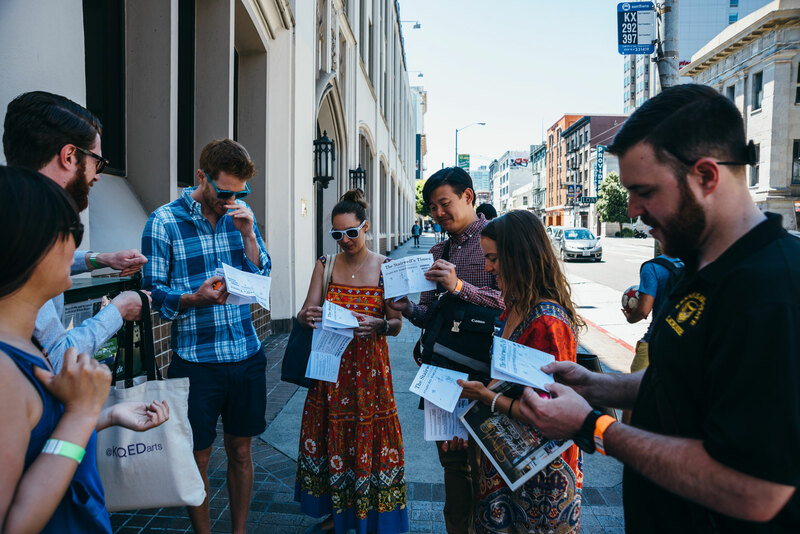 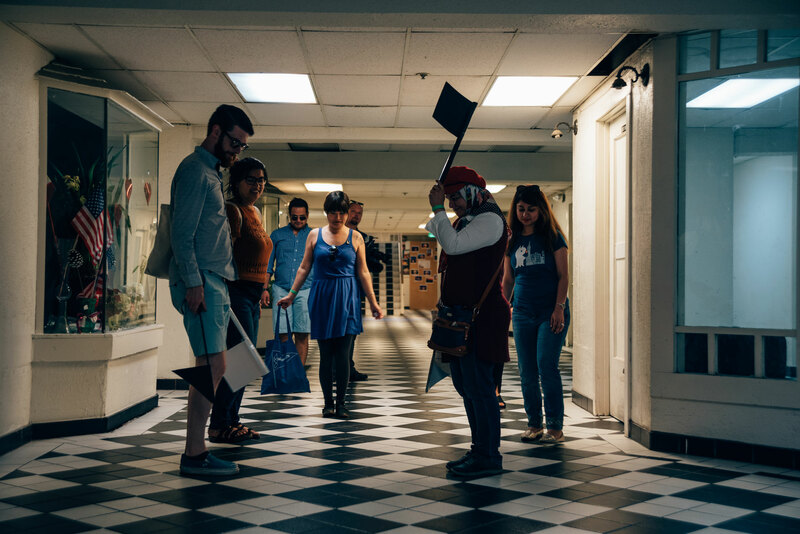 Field Trip participants played games, explored stairs in the area, and wrote and decoded secret messages together.